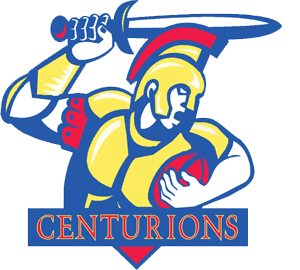 Glasgow Centurions Touch Club are a Glasgow based social mixed, men’s and women’s, touch rugby club established in September 2014. So what is touch rugby? Touch is a minimal-contact version of rugby, more similar to rugby league than union. It is a sport suitable for all ages and abilities. Played on a 70m x 50m pitch (which is half the size of a standard rugby field) games last 40 minutes long. Each team fields six players with three positions – Mid, Link and Wing. Touch is unique in that it is one of a few team sports where both men and women play together in the same team with the on field players being equally split. Touch is a simpler game than its league or union counterparts as it does not including any tackling, mauling, lineouts, kicking, scrummaging or rucking. It can be a fast paced sport and is great for fitness. The skills you will develop while playing touch include teamwork, communication, ball control, agility and of course general fitness. No experience is required to join the club and if you are new to the sport it would be an ideal opportunity to get involved one of the world fastest growing team games! We provide specific training sessions aimed at new players which are an ideal environment to learn the basics of the game. 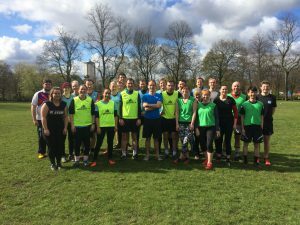 During the summer we participate in a Glasgow league and various tournament across Scotland (and sometimes further afield). During the winter months we also play an indoor version of touch called Active Touch. This is a fast paced game played on an indoor basketball court. It helps to develop many of the reactions, ball handling and team work skills which are key to playing touch rugby. We train throughout the year and welcome all to our training sessions which are aimed at being fun while learning key skills, moves and plays. They are great way to meet others and make new friends in an informal environment. They are also fantastic for keeping fit! Please see the training section on the website to find out more about where and when our training sessions take place. If you would like more information you can get in touch via e-mail at info@centurionstouch.co.uk, click the link to our Facebook page and join our group chat or follow us on Twitter. We look forward to seeing you! 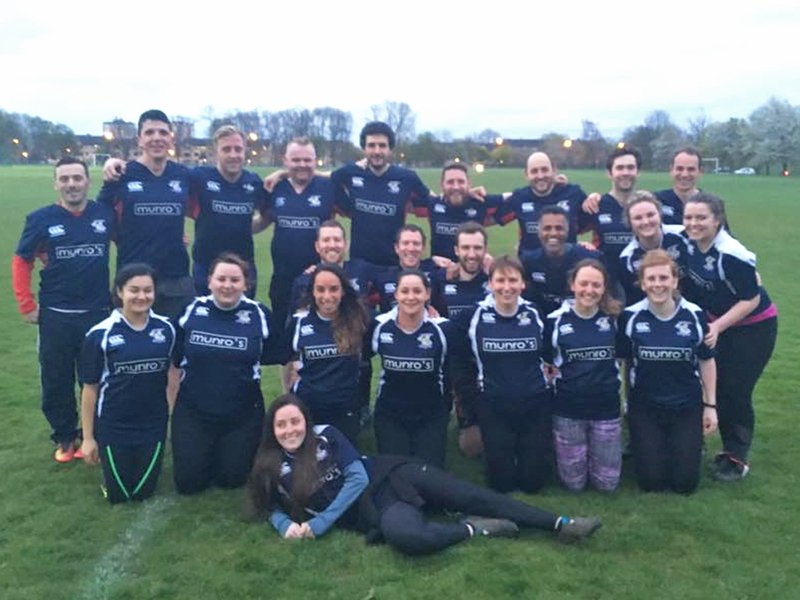 Our two teams at the 2016 Glasgow Lions Beginners Tournament in March 2016. Our players at one of our Club Series mini tournament days. 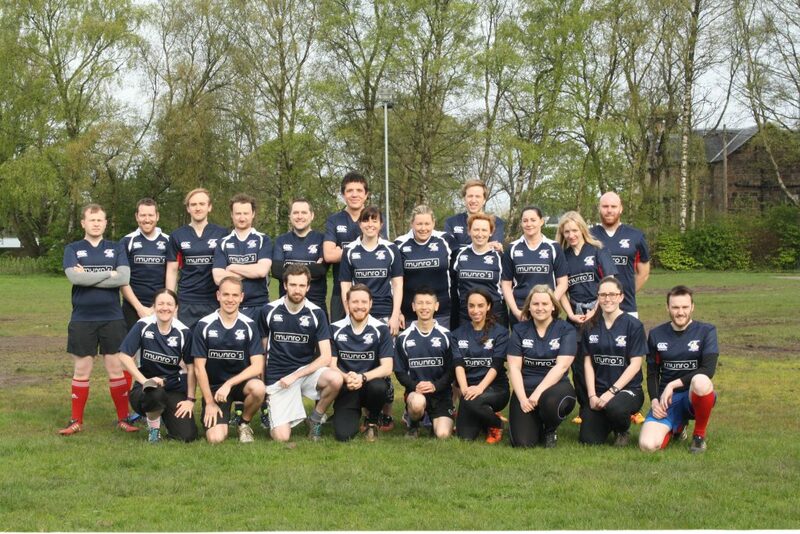 Our male and female squads after the final 2017 Glasgow Touch Series games against Glasgow Lions.